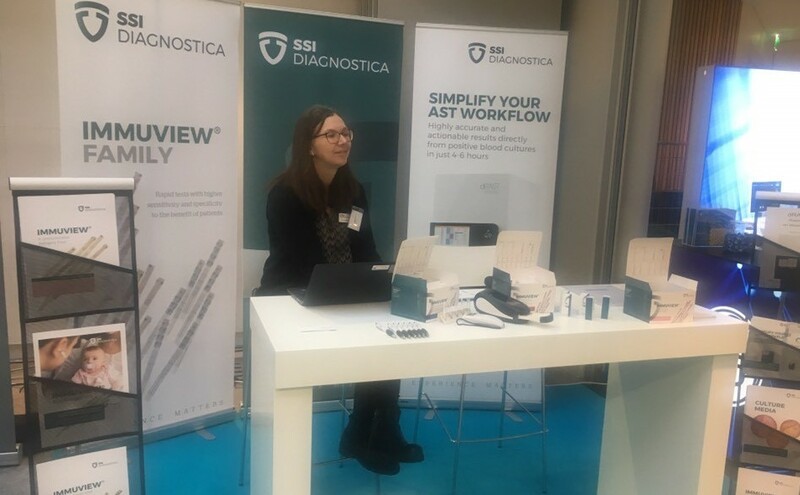 We look forward to introducing you to QMAC dRAST - innovative solutions in rapid AST testing that will simplify your workflow, plus our lateral flow tests ImmuView® at the extensive exhibition held in connection with the International Congress on Quality in Laboratory Medicine. The scientific congress brings medical laboratory and quality management professionals together to exchange ideas and meet colleagues. We look forward to see you in Helsinki.